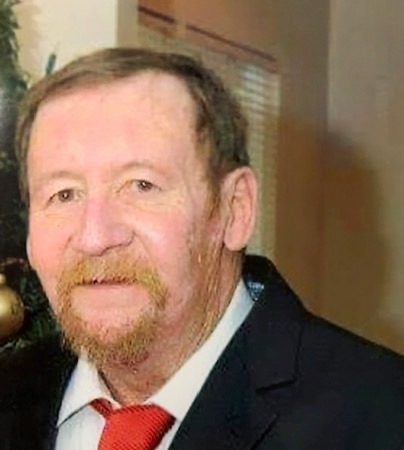 Struthers - Richard "Ship" Shipley, 66, died November 1, 2018 at St. Elizabeth Health Center. Ship was born February 22, 1952 in Youngstown, a son of Richard and Laura (Pierce) Shipley. He was a 1970 graduate of Poland Seminary High School and attended Youngstown State University. Ship worked as a Line Leader at Ohio Edison for 43 1/2 years and was proud to be Second Vice-President of Local Utility Workers #118 for 32 years. He was a member of the Slovak Catholic Sokols #108. Ship enjoyed playing baseball and bowling. He is survived by his wife the former, Marlene Gaydosh, whom he married July 13, 1985; two daughters, Melissa (Larry) Koch of Boardman and Rebecca (Aaron) Pinkerton of Ashtabula; one brother, Lawrence (Mary Louise) Shipley of Struthers; one sister, Linda Stewart of Petal, Mississippi. ; daughter-in-law, Lori Shipley of Florida; two grandchildren, Jaden and Ricky; and numerous nieces and nephews. Besides his parents, Ship was preceded in death by one son, Richard Charles Shipley Sr.
A private memorial service will be held at Davidson-Becker Funeral Home, with Fr. John Jerek officiating.